Braids are officially are favorite for every season hairstyle! Easy or complicated, every day style or beach style, red carpet style or twist braid, French braid or cornrow braid, even goddess braid you name it and someone will rock that style! 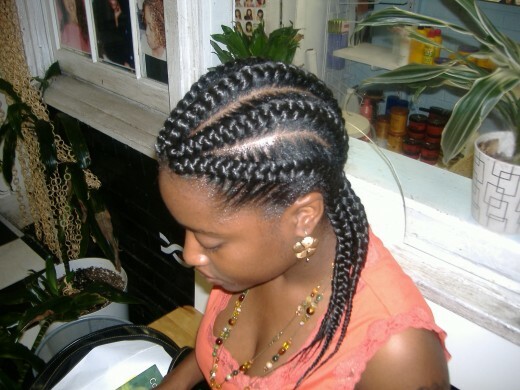 One of the many popular 2012 hairstyles include braids and because this hairstyle is extremely versatile with so many option I wanted to create a braided hairstyle gallery to help give you some great braided hairstyle ideas! So we should have wait to see your cute coifs! We hope you enjoy our round-up featuring fifteen of our favorite braided hairstyles fit for the girls and women!